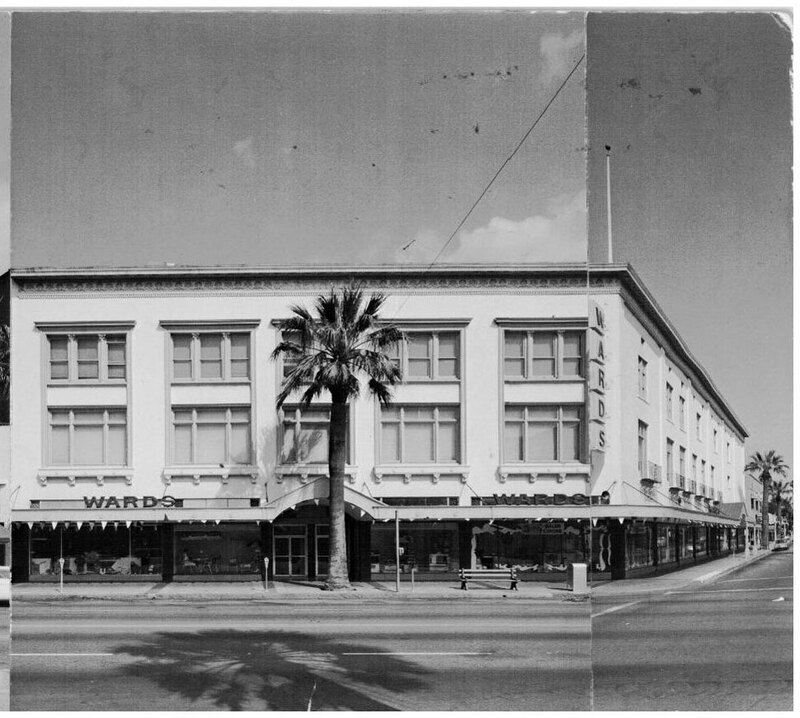 In April 1928, reports surfaced that retailing giants Sears and Montgomery Ward were both considering stores for Riverside, possibly at Seventh and Lime, and Ninth and Orange streets respectively. 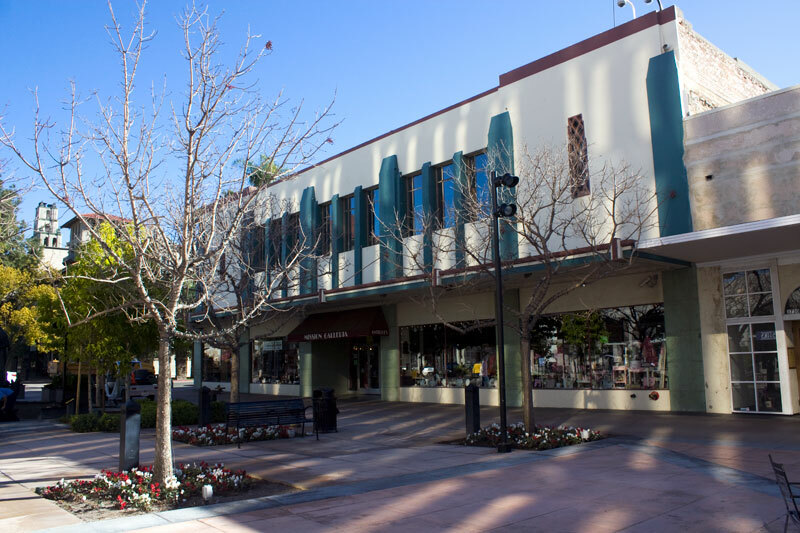 However, these sites would not come to fruition as both retailers eventually ended up elsewhere in downtown. 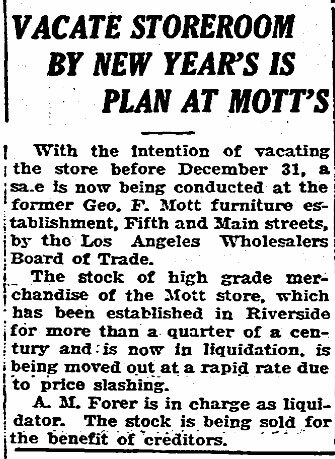 Just before the opening of Sears at Fifth and Main in February 1929 (more on that later), Montgomery Ward announced its store would be located at 4129 Main Street (a.k.a. 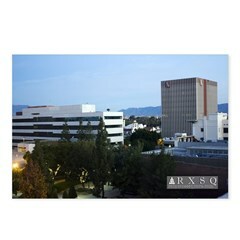 4133 Main). 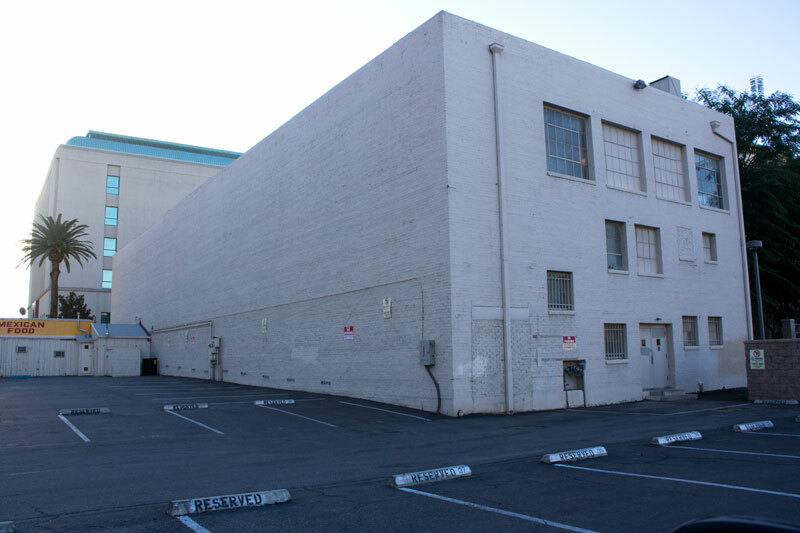 Located on the west side of Main just south of Eleventh Street, city permits from 1929 indicate the two-story (plus mezzanine and basement) building was constructed by Riverside’s Cresmer Manufacturing Company. 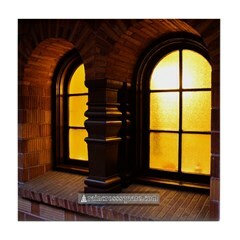 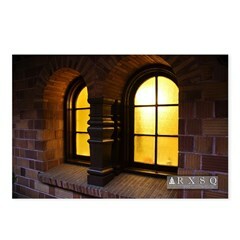 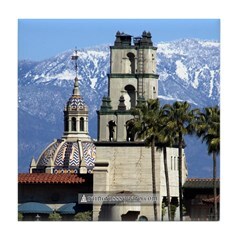 The cost was estimated at $45,000 (newspaper reports put this figure at $50,000). 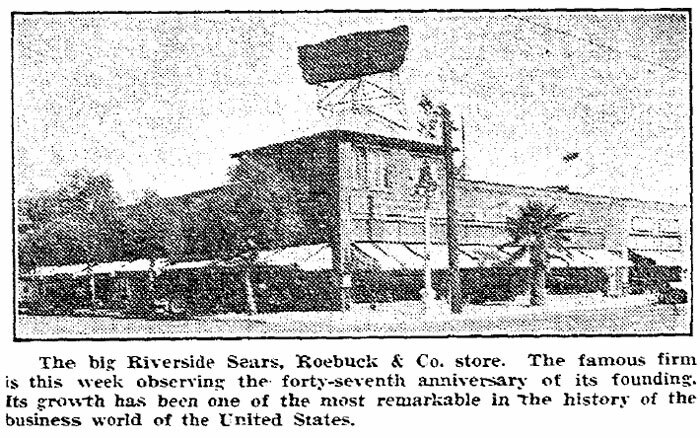 The store was Montgomery Wards’ first Riverside location and came four months after the February 1929 opening of the same for Sears, which itself had been announced in December 1928. 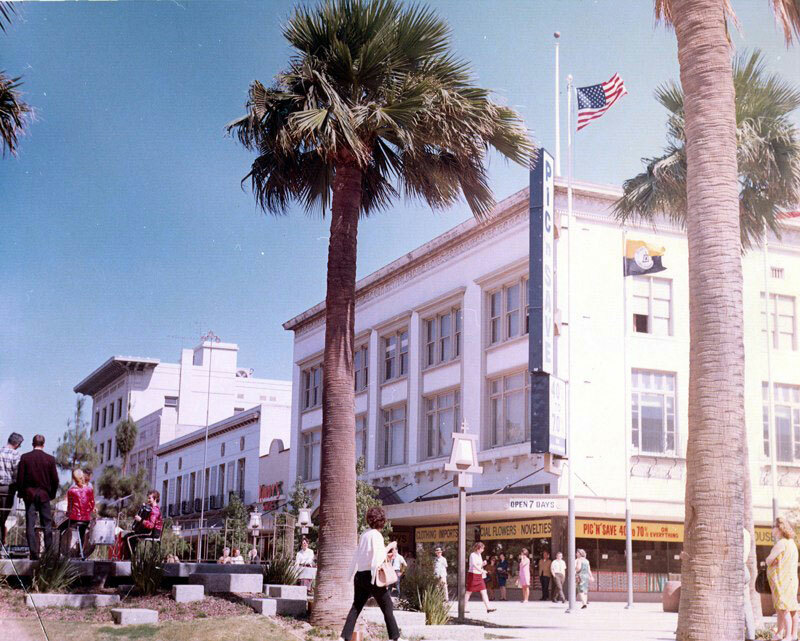 Sears took up residence in the recently-vacated Gandy Building located at the northwest corner of Fifth and Main streets. 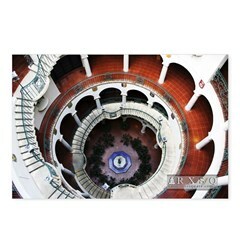 Speculation in 1928 originally had Montgomery Ward going into that building instead of Sears. 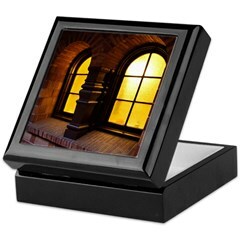 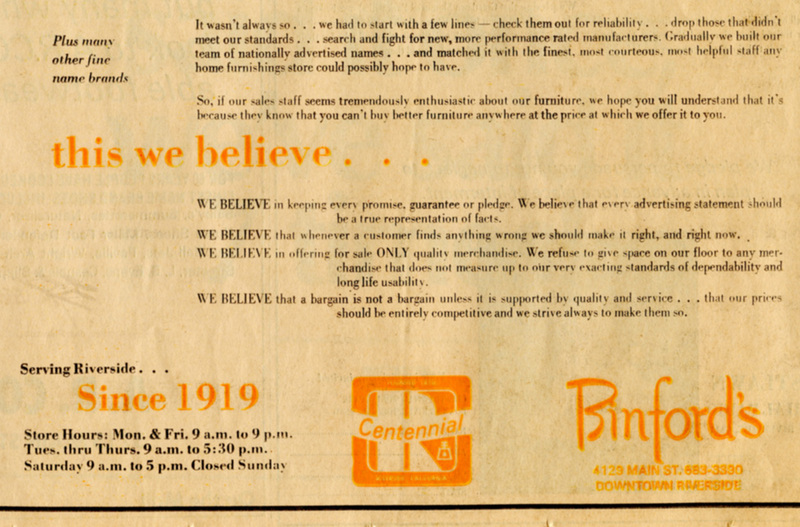 The Gandy Building itself was not foreign to housewares as it had previously housed Mott’s Furniture. 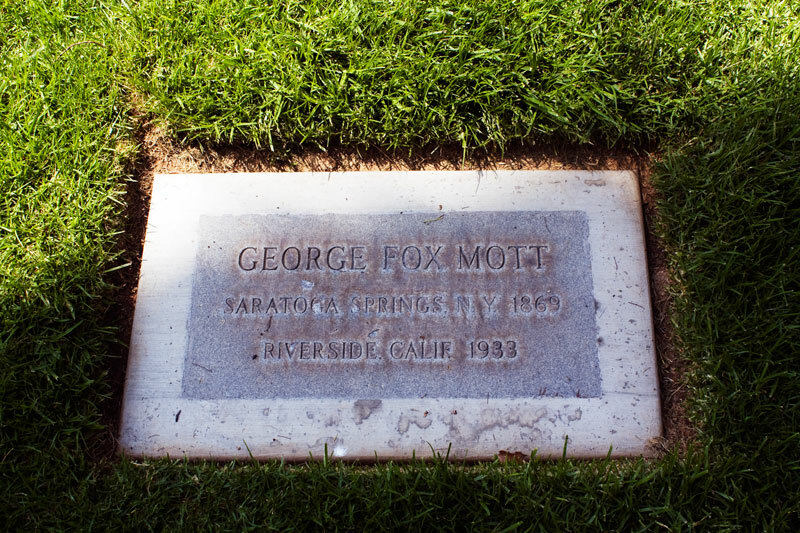 Proprietor George F. Mott*, who had been in business locally for 25 years, began liquidating Mott’s in October 1927. 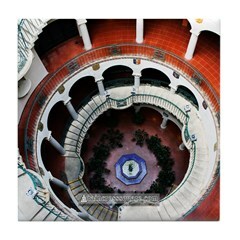 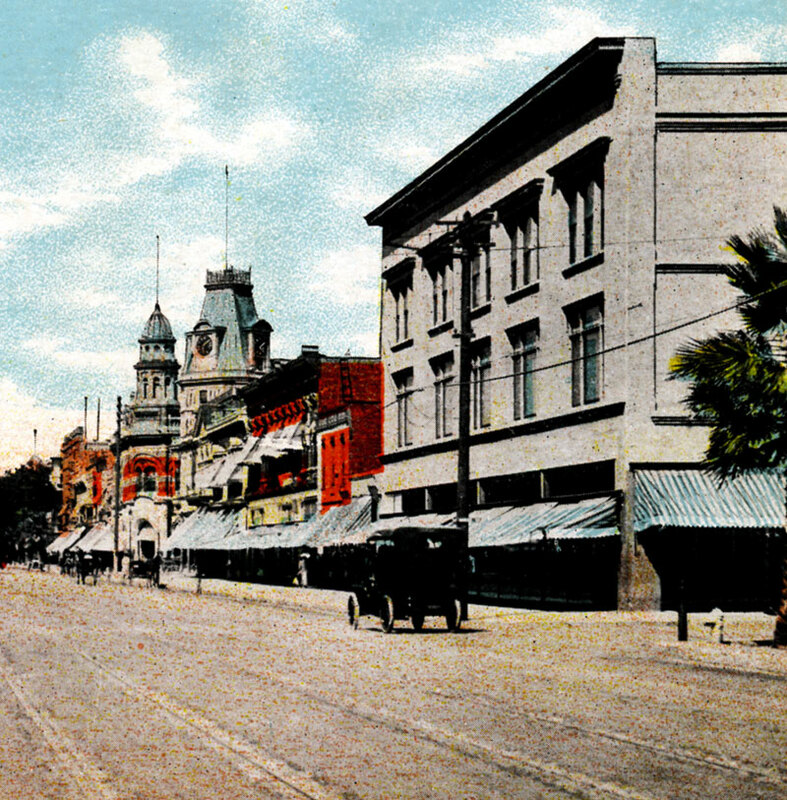 By 1940, however, both Montgomery Ward and Sears would relocate their stores closer to downtown’s traditional retail core (near Seventh and Eighth streets — now Mission Inn and University avenues respectively). 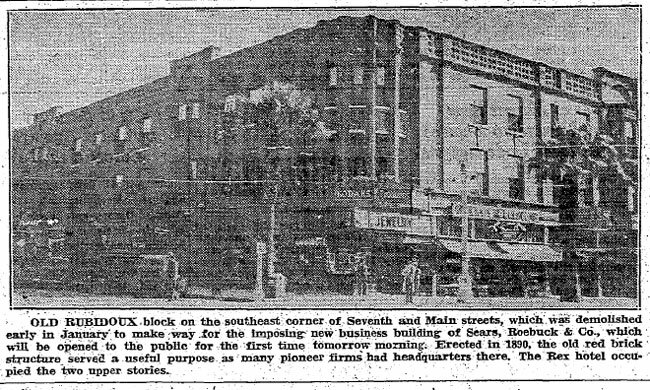 In June 1938, Sears would follow suit by moving two blocks south from its original location at Fifth and Main to a new, larger building at the southeast corner of Seventh and Main streets. 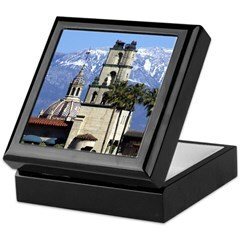 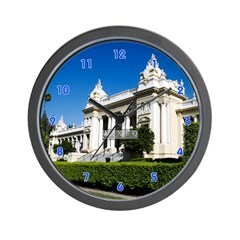 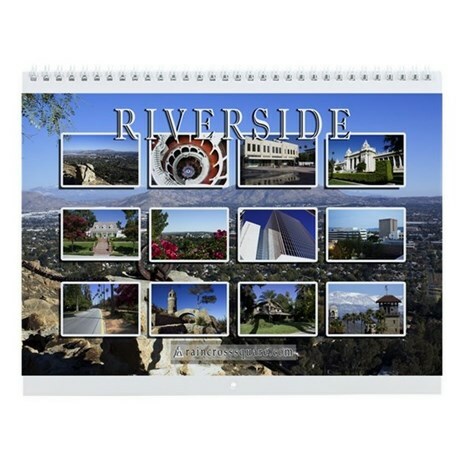 Designed by noted Riverside architect Henry L.A. Jekel, the new building for Sears — which remains today — replaced the Rubidoux Building (one of early Riverside’s most significant structures). 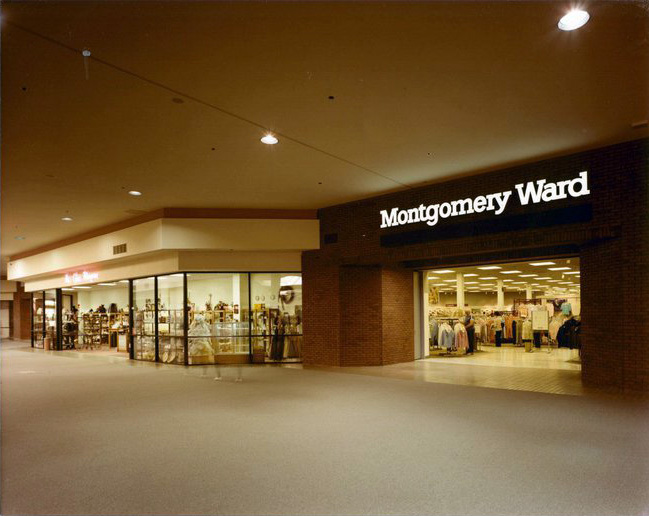 Following the departure of Montgomery Ward, 4129 Main Street (and related addresses) was remodeled for other uses. 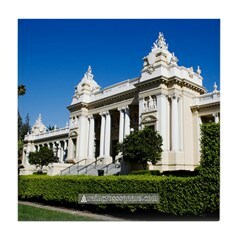 One such reuse was as a large “sewing room” for SERA (State Emergency Relief Administration), which was a federal relief/employment program whose roles and projects were eventually absorbed into the WPA (Works Progress Administration). 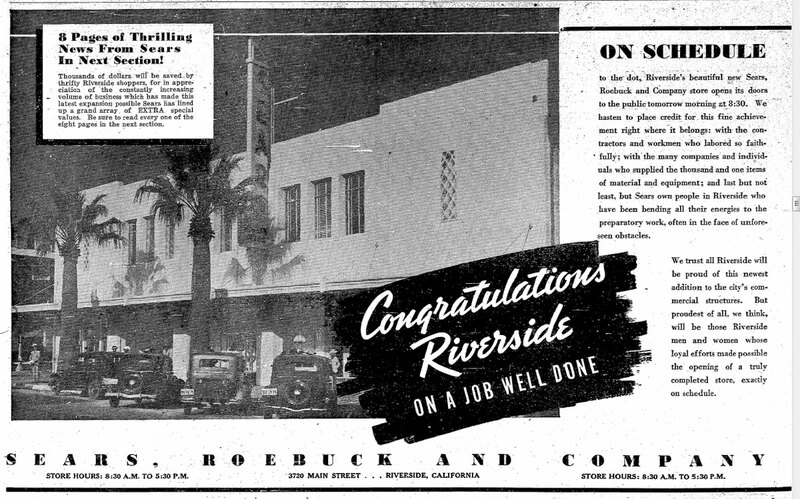 According to an April 1936 article in the Riverside Daily Press, workers were hired for the Riverside project to produce clothing to be distributed to the needy throughout California. 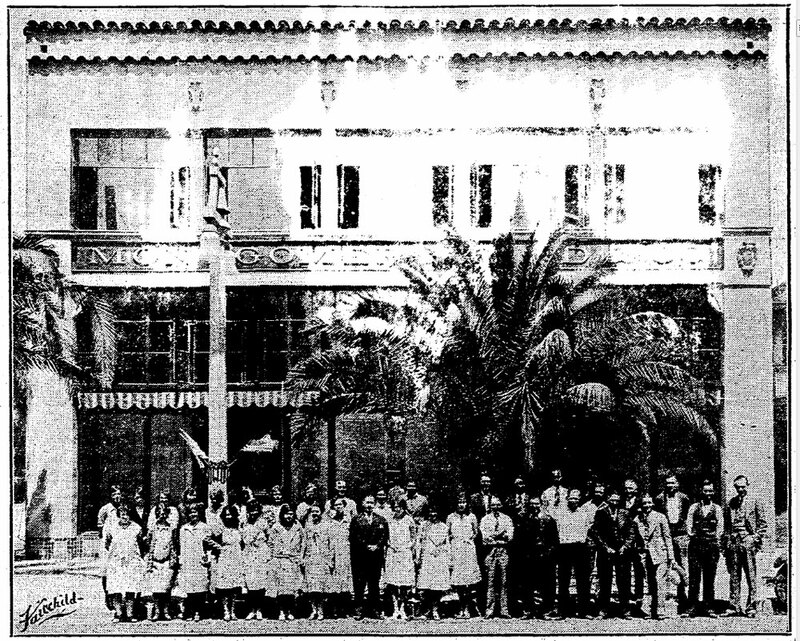 It was also in April 1936 in which the building was purchased by the newspaper itself, presumably as an investment property. 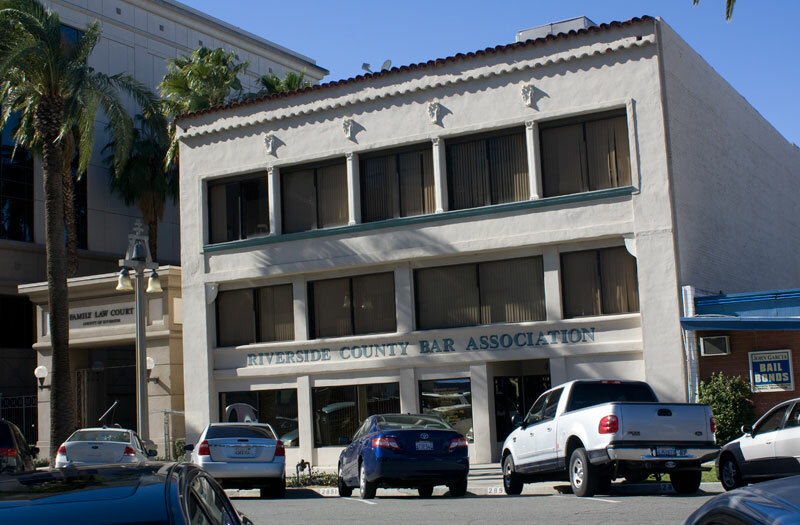 The WPA sewing room operation remained at the location until July 1942 when Riverside County leased quarters elsewhere at 3545-57 Main Street. 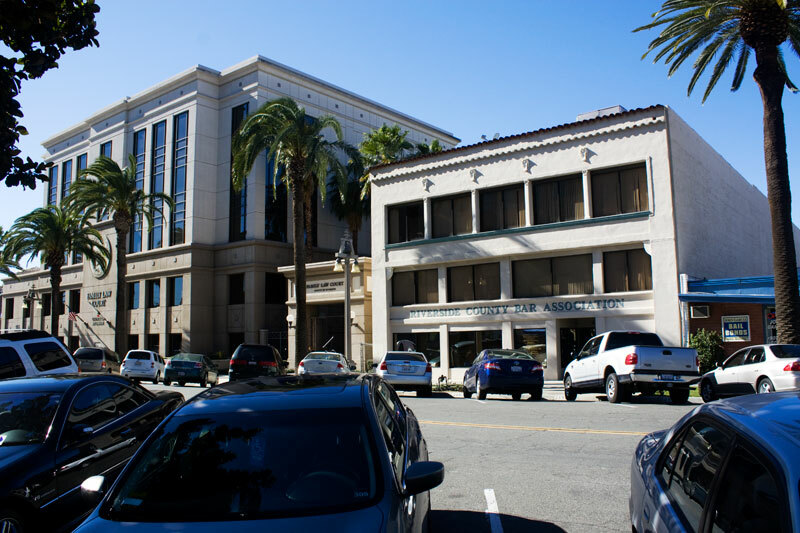 The 4129 Main Street building was then leased to the U.S. Army Corps of Engineers in November 1942 for use as a regional office containing 75 employees. 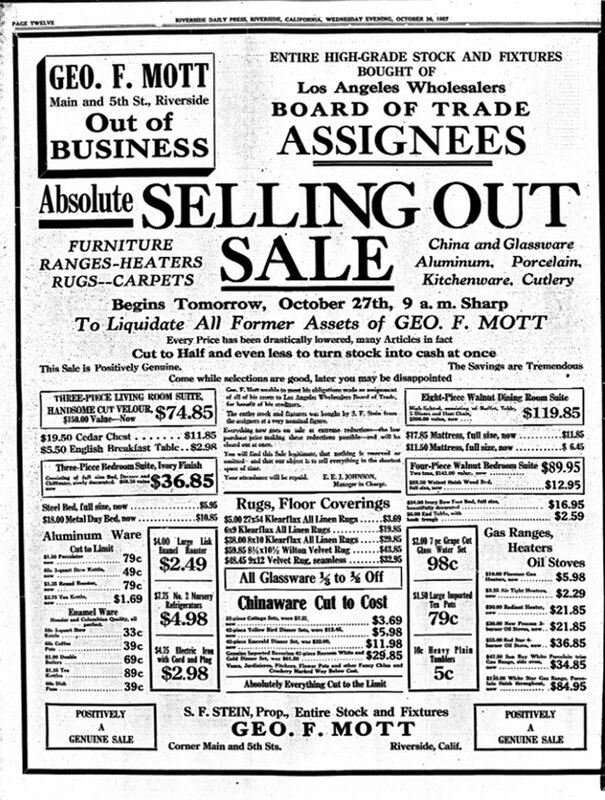 By 1949, newspaper advertisements had Tri-City Van & Storage using the 4133 Main Street address. 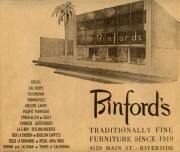 And sometime between then and 1955, Binford’s furnishings took up residence, at which point the building sported a modern addition to the front facade. 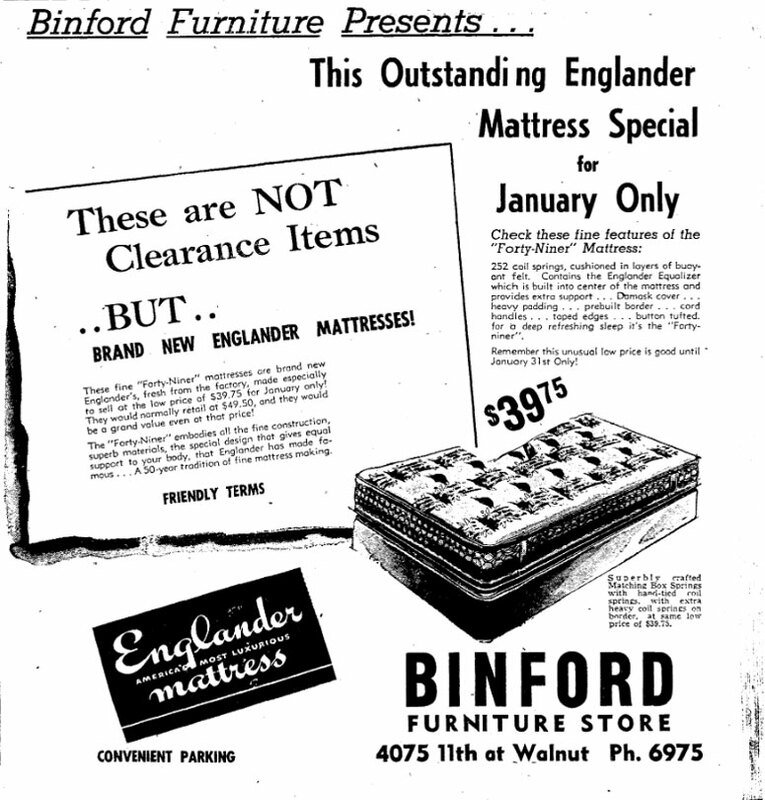 The furniture store was headed by Edward R. Binford and had previously been located for several years at 1075 (now 4075) West Eleventh Street (corner of Walnut — now Brockton Avenue). 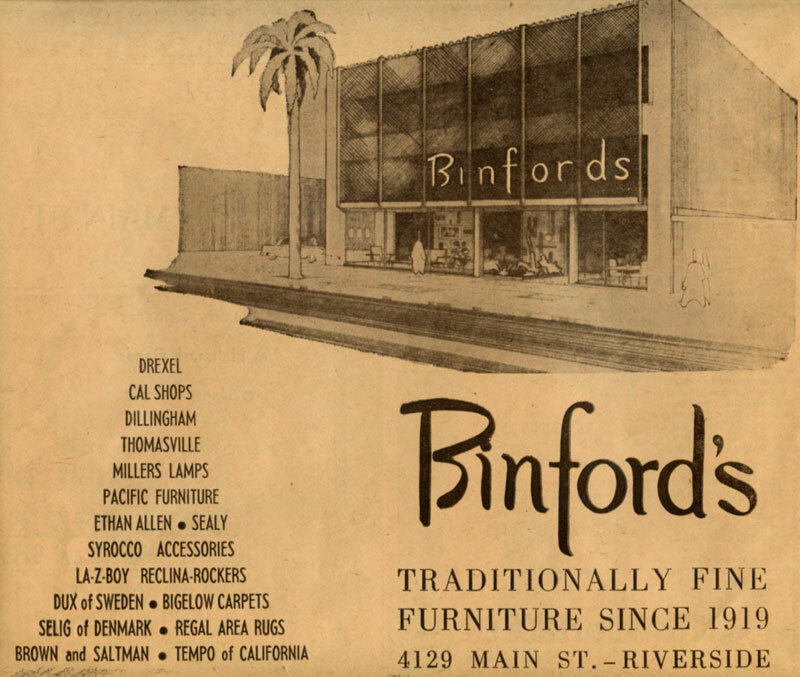 We’re not sure exactly when Binford’s closed, but according to this advertisement, they were in business at the Main Street location at least until 1970. 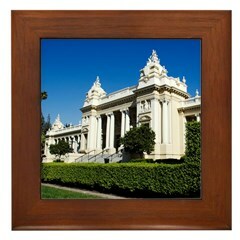 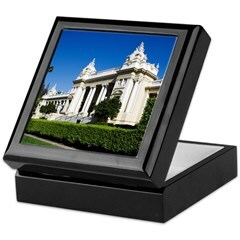 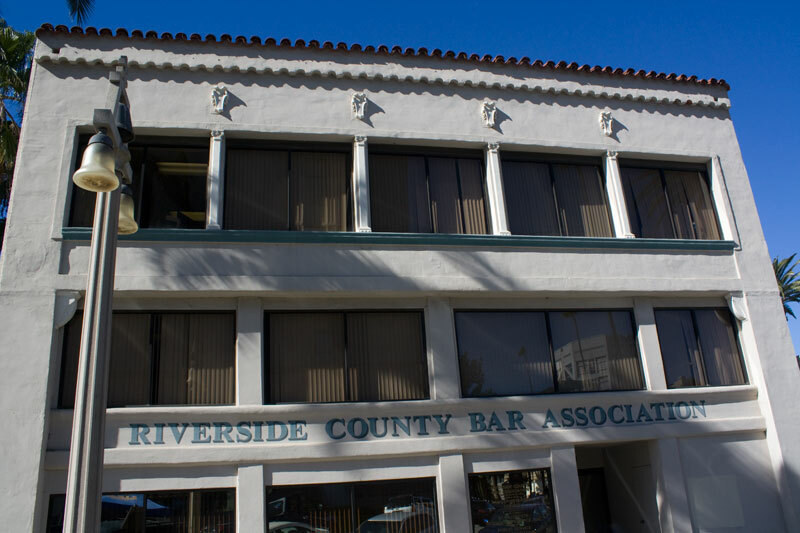 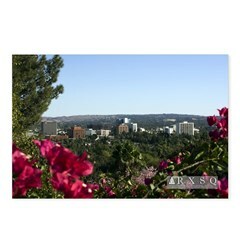 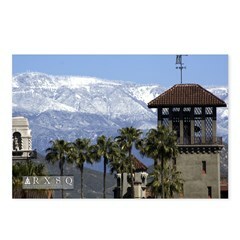 In the years that followed, the building has served as offices, with the Riverside County Bar Association having taken up the space since 1994.